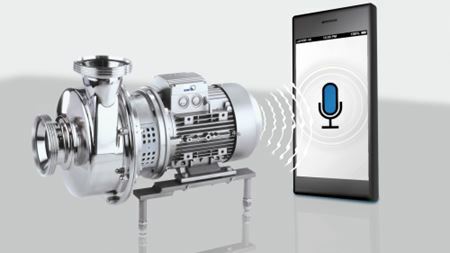 One of the attractions at the trade fair stand from 10 to 12 November 2015 will be the KSB Sonolyzer app. Advanced material increases reliability and efficiency in a wide range of liquid pump applications. Internal development of new chemical injectors builds on recent acquisition activity in the oil and natural gas market. Cast Aluminum Solutions (CAS) has announced the launch of the CAST-X 4000 Circulation Heater. Jump has launched its latest innovation in hose pump, JH Series. The pumps are the latest addition to the EXP range.